The terror attack at Dusit D2 Hotel began at around 3:00 pm when at least four assailants stormed the facility in a a coordinated assault. Inspector General of Police Joseph Boinnet said the gunmen threw bombs at vehicles at the car park before entering the lobby where one blew himself up. 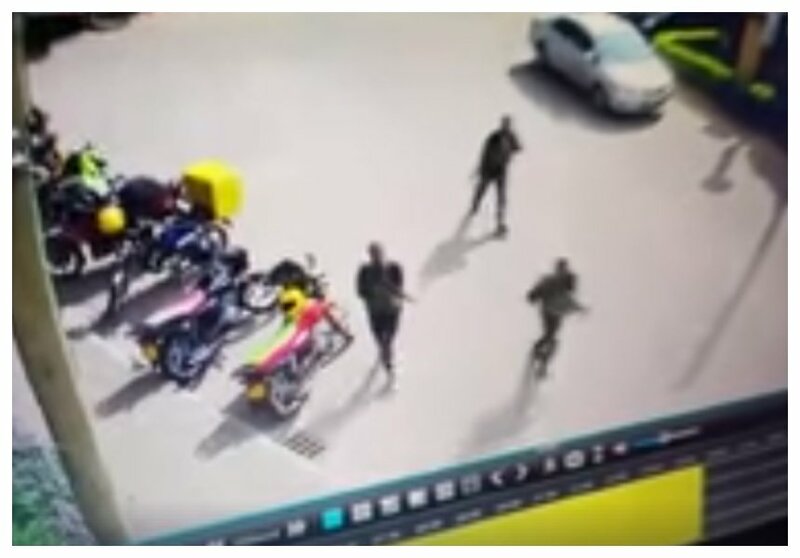 CCTV footage from Dusit Hotel captured the moment at least four assailants, who were armed to the teeth, walked into the facility. Another footage clearly captured the faces of three assailants, one of the gunmen was heavily built in physique and was wearing a cap backwards.